The premises of Frederick Turpin, on the east side of Preston Road. 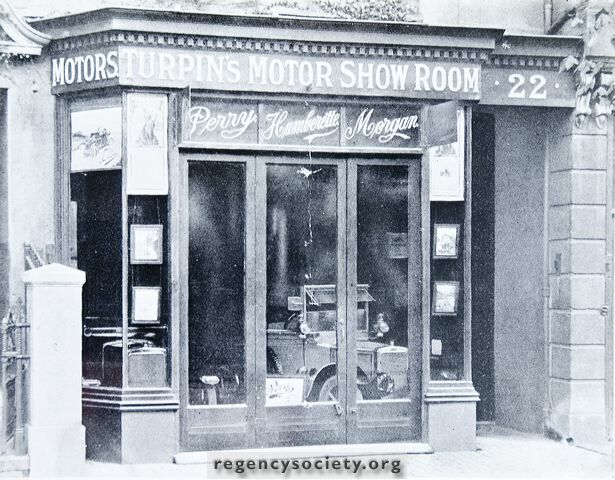 He was one of the pioneers of cars and motor cycles in Brighton and his showrooms on the other side of the road are seen in the photographs on the previous page. He was at 22 Preston Road until 1923.